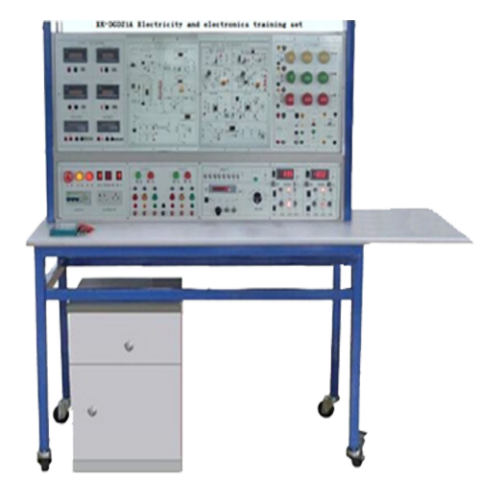 This trainer kit is designed to teach students the Automotive Electronic Circuits through comprehensive practical activities using on-board component's matrix with modular electronic components. 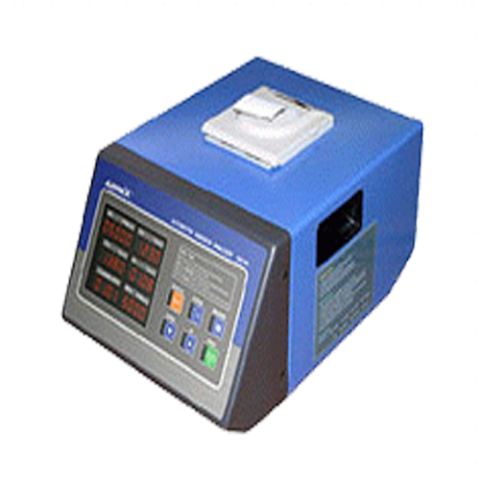 The activities include simple DC circuits and measurements, lamp in series circuits, lamp in parallel circuits, lamp in series-parallel circuits, switches, battery and fuse, resistance circuit, diodes and transistor familiarization. 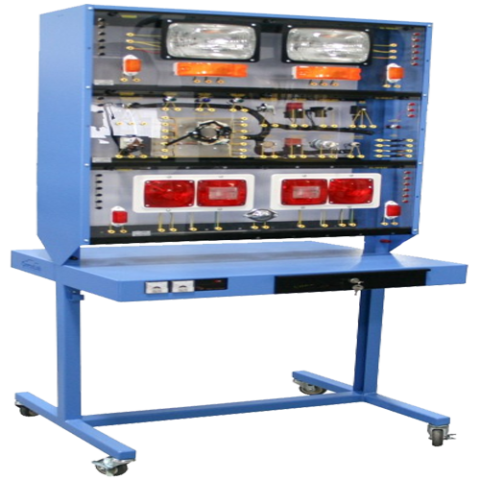 This Trainer kit has been designed to teach students principles of Automotive Electrical System through comprehensive practical activities. The activities include basic of fault finding, battery and fuse, starter and solenoid, relay, horn, turn lights, park lights, license plate light, tail lights, head lamps, direction indicator and hazard light, brake and reverse lights. 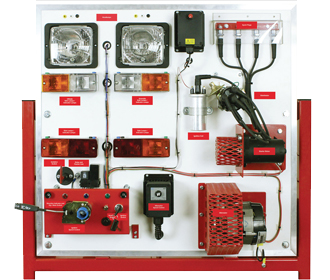 This Training kit can be used to teach students principles of lighting circuits used in modern vehicles through comprehensive practical activities. The activities include interior light circuits, brake (stop) circuit, reverse (backup) circuit, Hi/Lo beam circuit, hazard warning circuit, turn signal circuit, park and tail circuit, relay circuit, vanity light circuit. 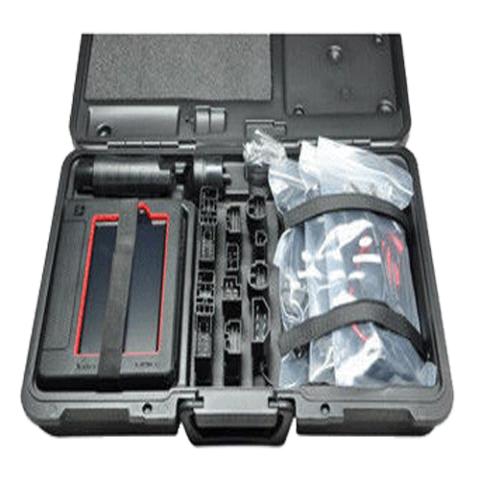 It passes on advantages in car fault diagnostic technology, such as vast car model coverage, powerful test function, special function and accurate tast data, etc.